Love Mercy are a Sydney based organisation who seek to provide communities in Uganda by empowering women to provide for their families. More children are receiving an education, nutritious meals, and medical care in cents for seeds villages than ever before. A 30kg loan of seeds is given to a woman to plant, harvest and repay, and then given to another like her the next year. 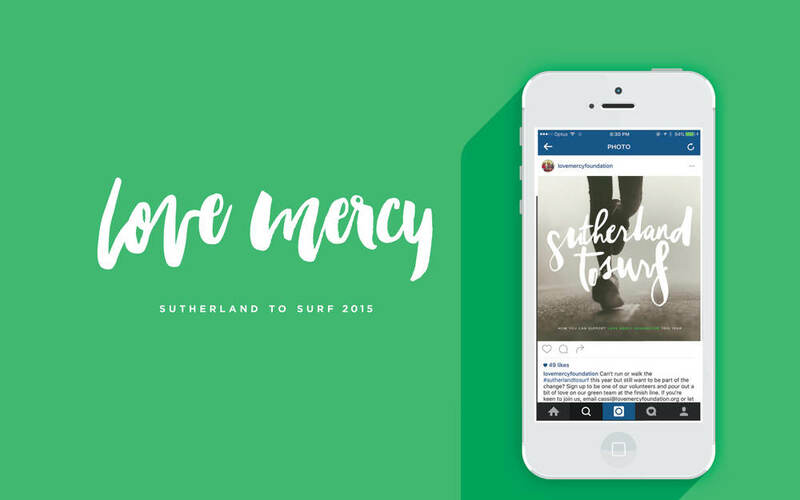 Each year Love Mercy along side Olympic runner Eloise Wellings fund raise for Sutherland to Surf. In 2015 they were able to raise above and beyond their target of 100k!